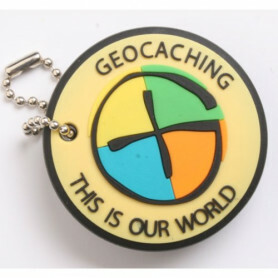 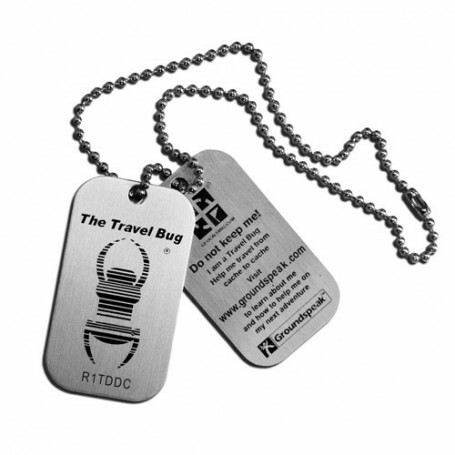 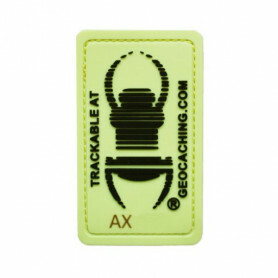 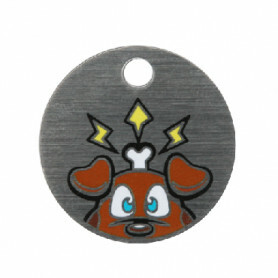 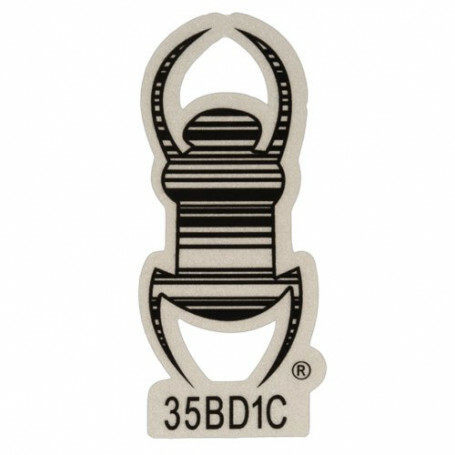 Instantly make anything trackable with this new large 17 cm relective Travel Bug decal! 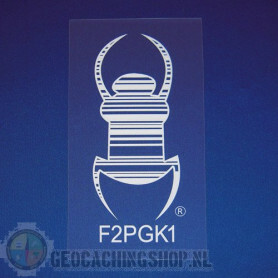 This large size refective decal works perfectly on a car or other vehicle and is designed to be placed on the outside. 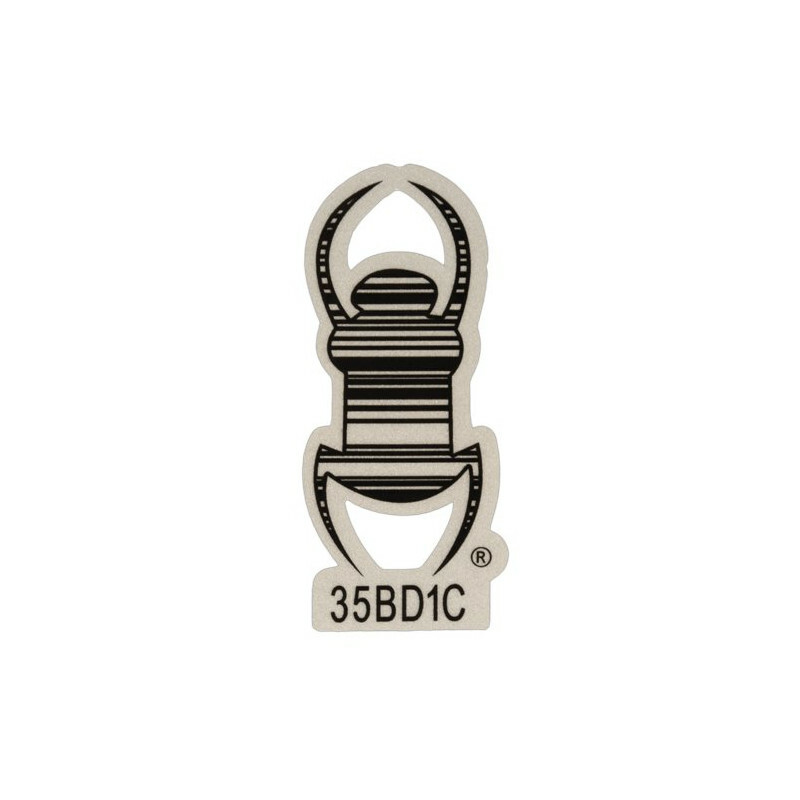 This decal is approximately 17 x 7,5 cm.